You are here: Home Check out the new video from John Jerome & The Congregation! 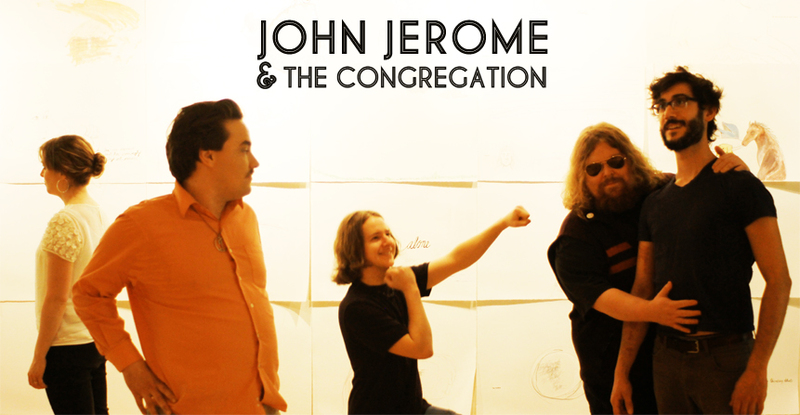 Check out the new video from John Jerome & The Congregation! I’m always more than happy to promote local talent, especially good guys like Moncton’s own John Jerome & The Congregation. Just last week, the group released a video for their track “Appreciate” from their debut effort Ask Not What I Can Do For You, But What We Can Do Together. Check this sucka out and groove on some local tunage. Enjoy!